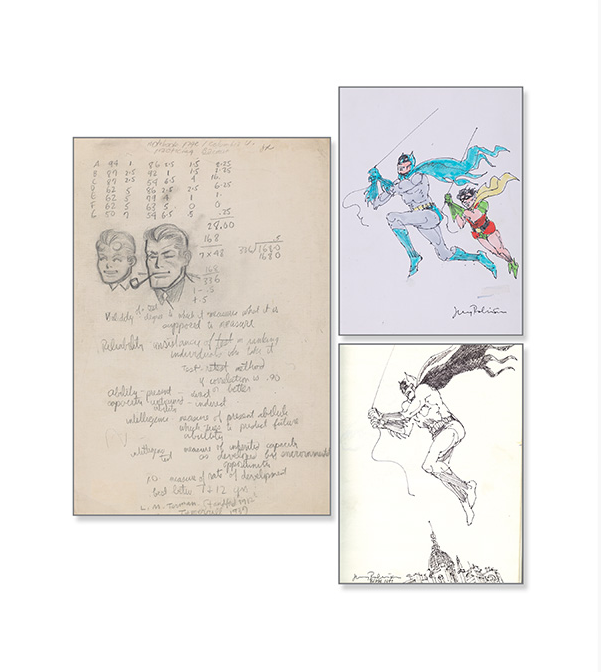 Jerry Robinson was one of the greats, an artist whose work was indispensible to the Batman mythos. His main claims to fame? 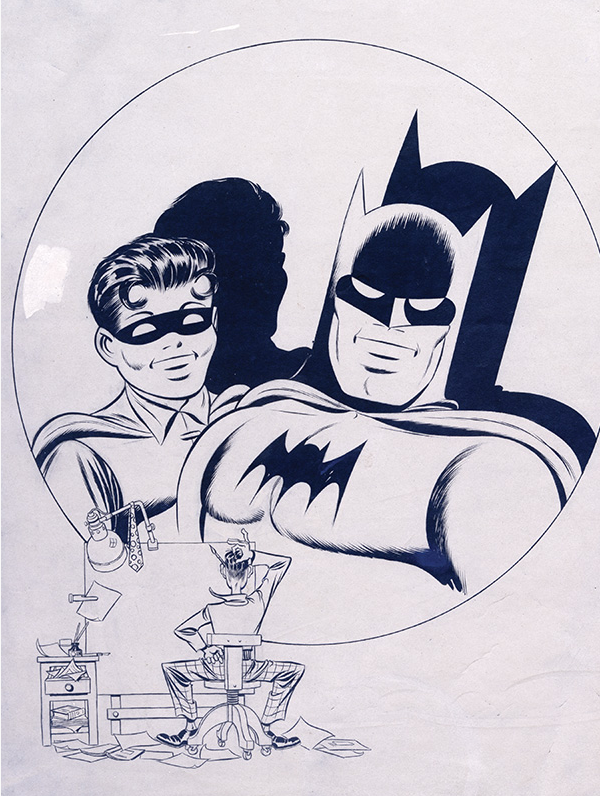 Co-creating the Joker and Robin. 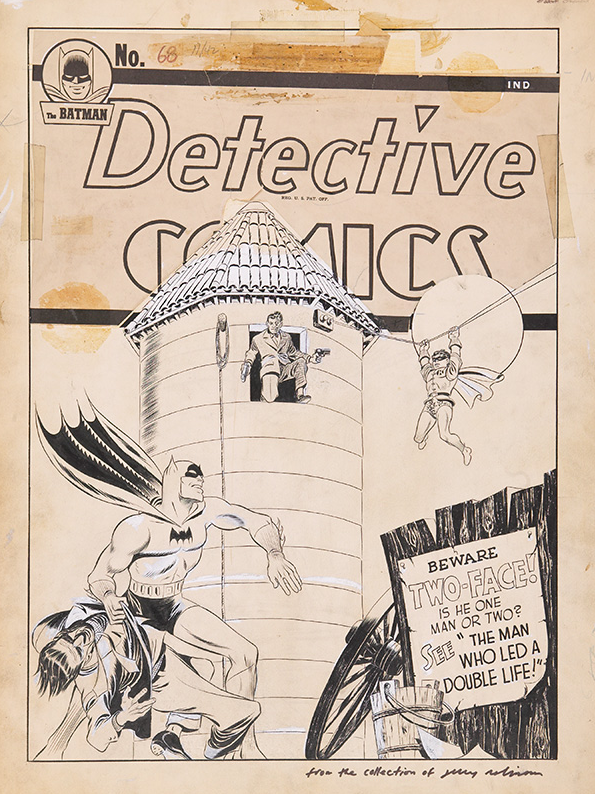 That’s enough to hang your cowl on right there, but no, Robinson, who died in 2011, kept going with a lengthy career well beyond the confines of Gotham. 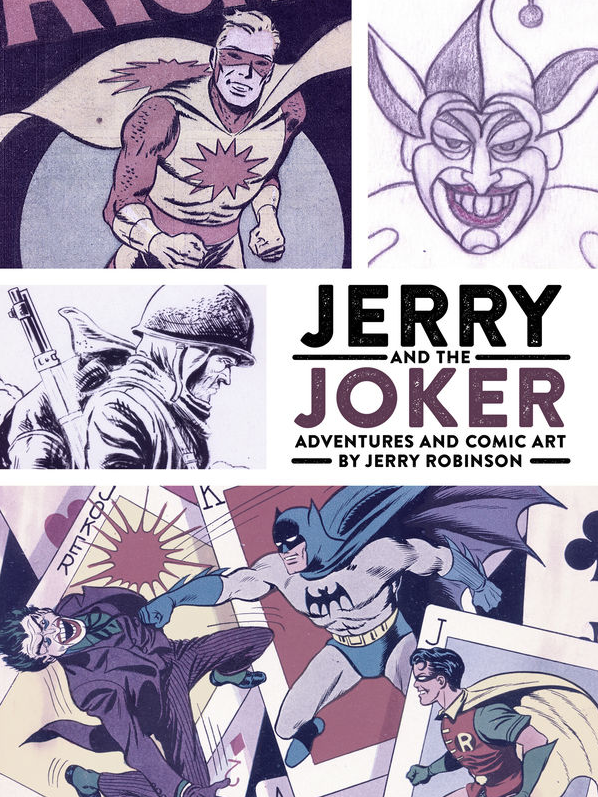 Out this week is Jerry and the Joker: Adventures and Comic Art, a copiously illustrated posthumous memoir published by Dark Horse, including never-before-published Bat-art, plus original covers and so forth. 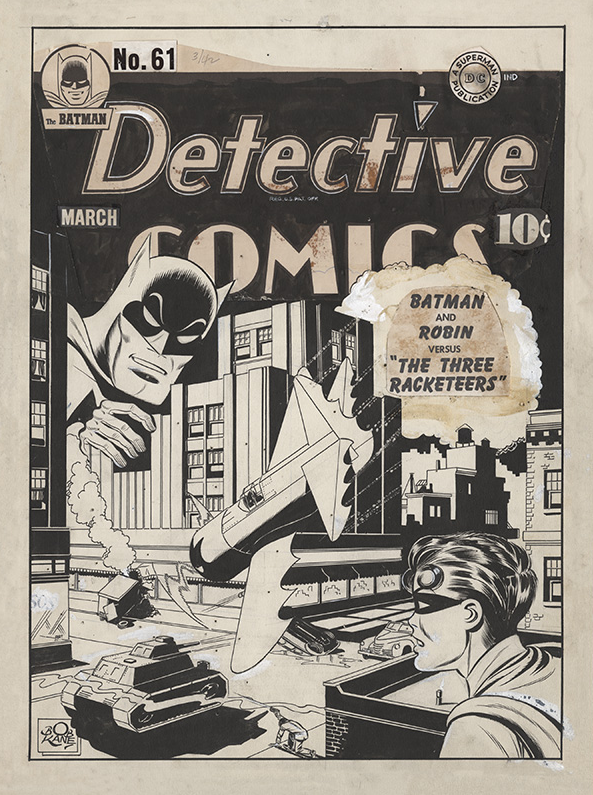 The preview on Dark Horse’s website (click here) promises much more and I plan to take a deep dive myself once I get a copy into my Batgloves. The 192-page, 9″ x 12″ hardcover lists for $34.99. I’ve seen much of that artwork before at the Columbia University Libraries. Will this be available through Diamond Previews? It was and it’s already out.